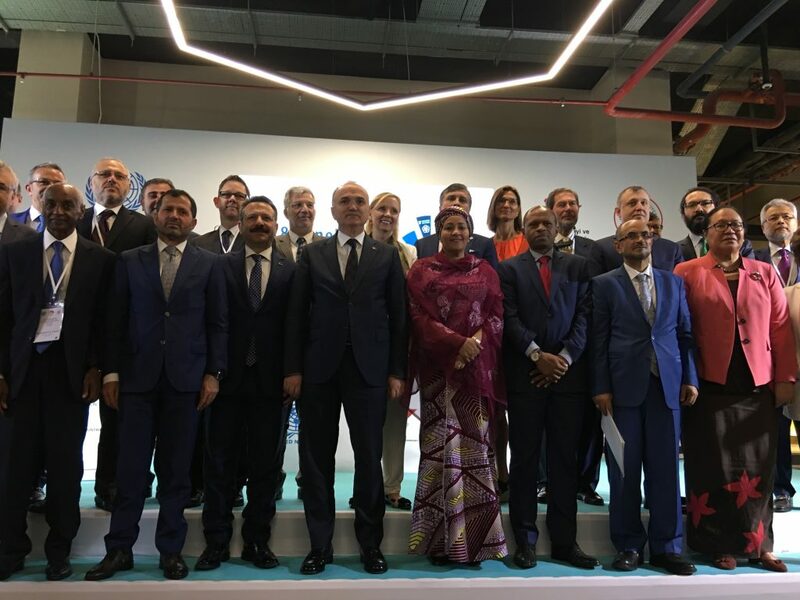 A new United Nations body, which will address the challenges of the world’s poorest countries through science, technology and innovation, has been officially inaugurated in Gebze, Turkey today. The UN General Assembly tasked the Technology Bank to strengthen the knowledge capacity of the world’s 47 least developed countries, foster development of their national and regional innovation ecosystems to attract outside technology and generate homegrown research and innovation. The Technology Bank has been the long-standing priority for least developed countries. “Today’s inauguration is a major milestone in assisting the LDCs to utilise the benefits of science, technology and innovation. Leaving no one behind is key to Agenda 2030 and this new Technology Bank will help the most vulnerable as they aspire to forge a sustainable and prosperous future for the next generations,” said Ms. Amina Mohammed, United Nations Deputy Secretary General. In 2018, its first year of operations, the Technology Bank is focused on two activities. As a baseline for setting programme targets in selected LDCs, it will prepare a number of STI reviews and technology needs assessments. In its first direct in-country effort, the Technology Bank is working in collaboration with Research4Life on promoting digital access to research and technical knowledge in 12 LDCs, through a new Research4Life programme: DAR (Digital Access to Research). The Technology Bank – DAR programme is planned to run over the course of 10 years, and will eventually cover all the LDCs. In each country a tailored outreach and training programme will be developed to promote use of Research4Life to strengthen education and research. The countries set for DAR’s first year are: Bangladesh, Bhutan, Burkina Faso, Liberia, Madagascar, Malawi, Mozambique, Nepal, Rwanda, Senegal, Uganda and United Republic of Tanzania. These countries represent a range of working languages, geographic challenges, and information use “sophistication”. Research4Life is, by definition, remote from our users. Our single access point is a great strength, but also means that, until now, our ability to provide tailored solutions to particular user situations has been very limited. DAR is a wonderful opportunity for us to finally “set our feet on the ground” in some of our most challenging user environments. DAR will help these users to get the best results from what we offer. And we hope that feedback from the intensive DAR activities will help us improve the Research4Life user experience.